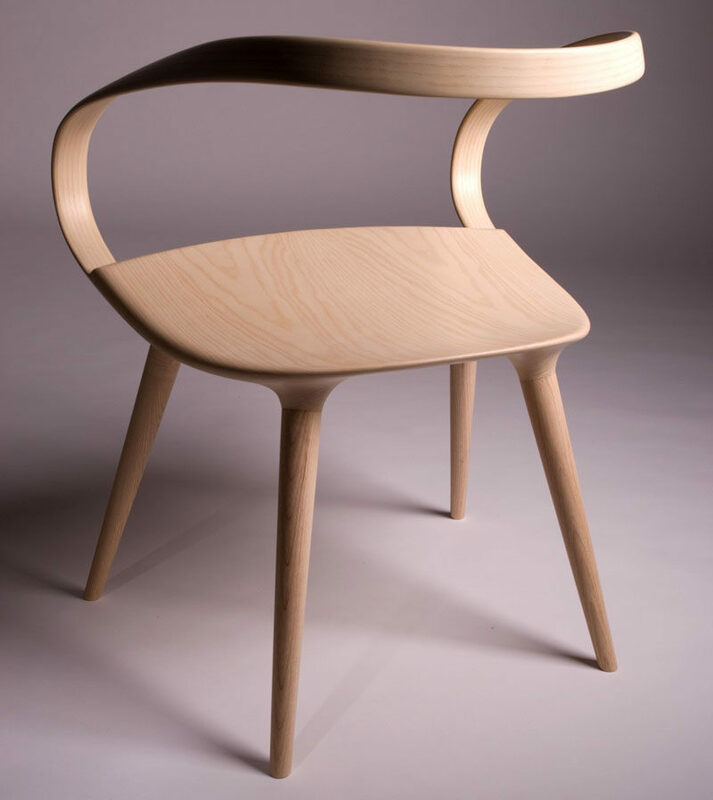 When designers are thinking about creating furniture pieces or other objects, they often look around them for inspiration, and they never know when something will truly inspire them to make a design. 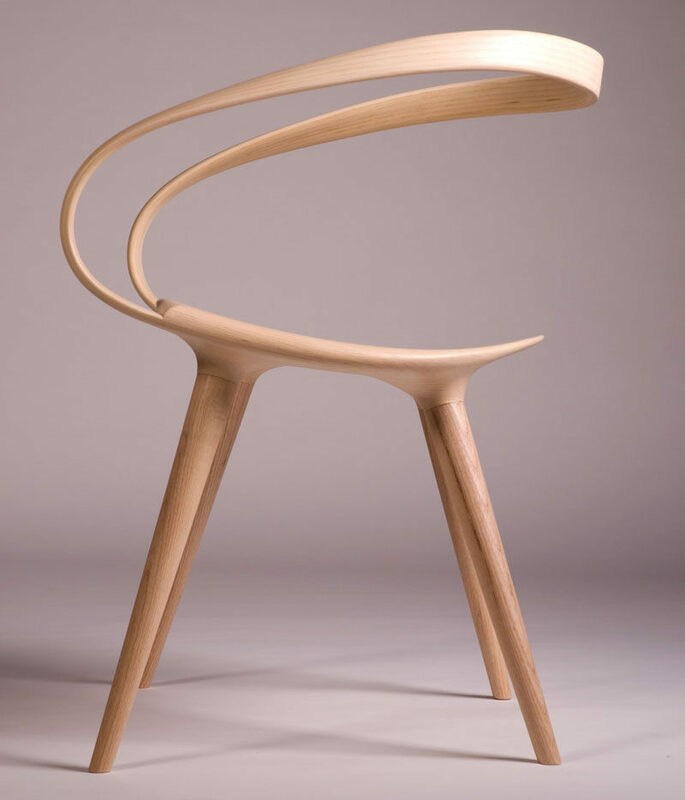 When British designer Jan Waterston was creating the Velo Chair, his inspiration came from cycling. 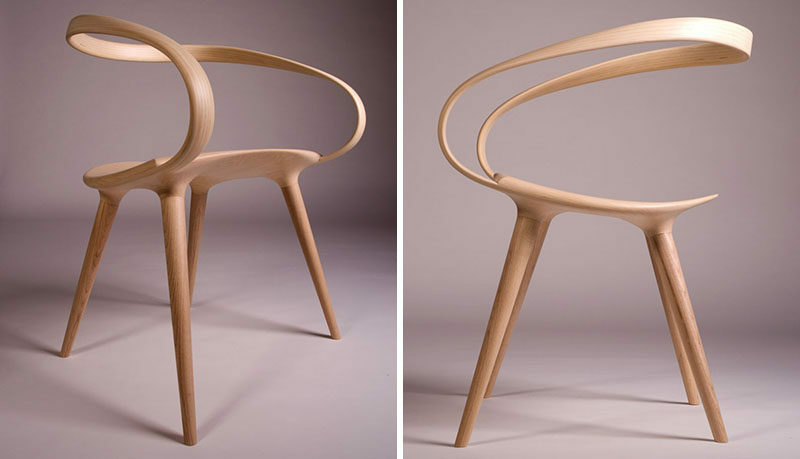 The design of the Velo Chair is a response to modern bicycles and how they appear to wrap around the user, and his chair is no different. 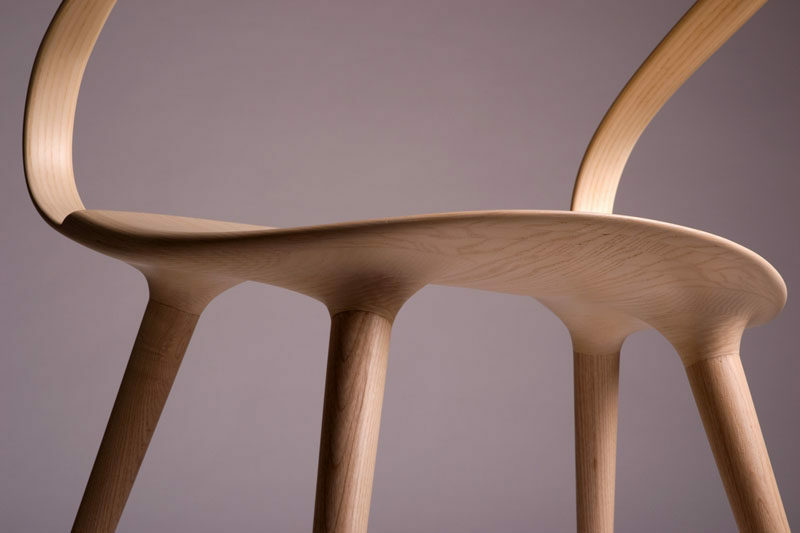 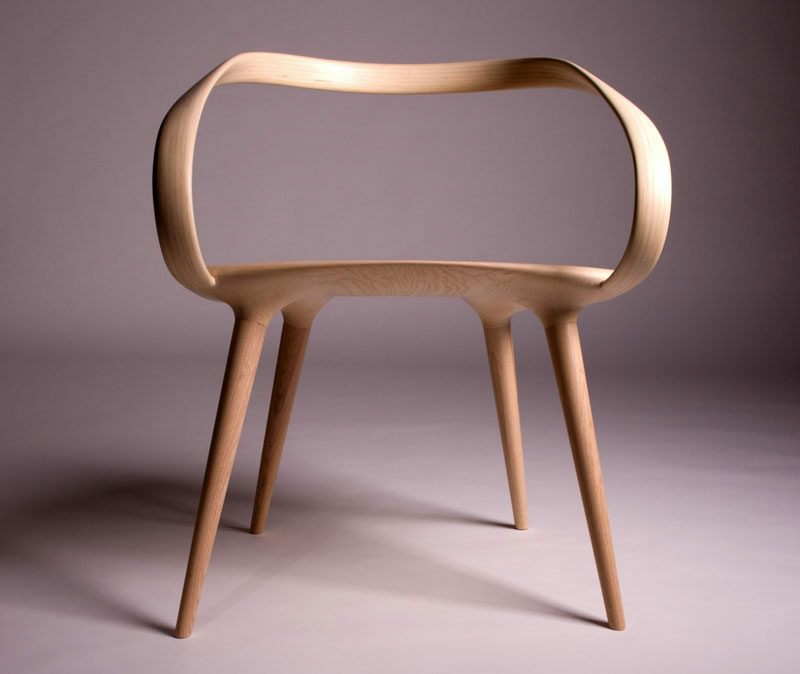 The wood chair has a backrest that pushes the limits of what can be achieved with bent wood design, and the almost seamless joins lock all of the pieces together.